I can go to my favorite store and get exactly what I want. 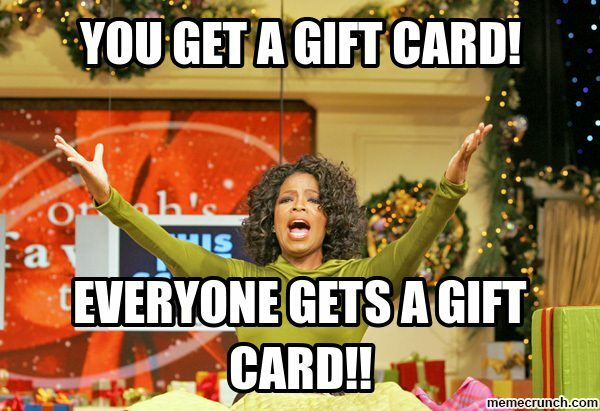 Did you know that TPT does gift cards? Select a gift card of any amount and it will be deducted from your PayPal…or of course, you can pay with a different debit or credit card. And Voila! You have a great gift for a teacher friend!